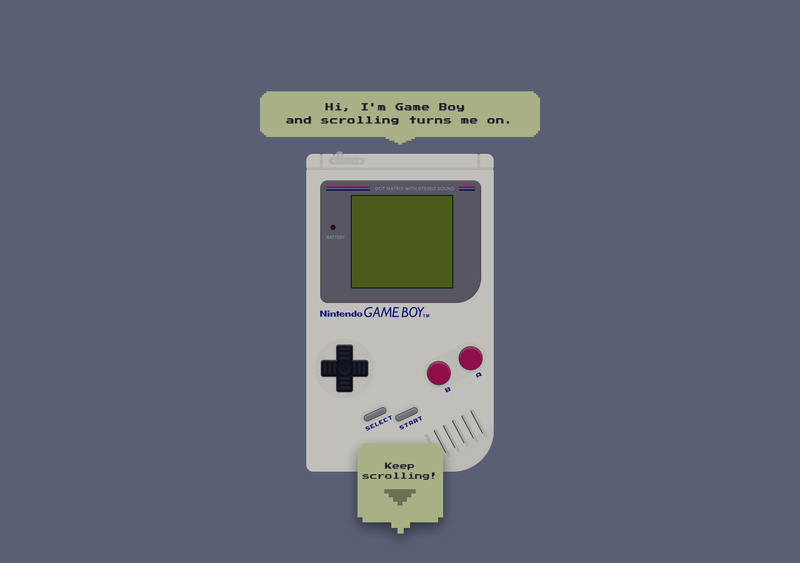 Petr Tichy is back with an awesome tribute honoring 25 years of ‘Game Boy’ in an impressive One Pager that plays a game of Tetris as you scroll down. The tribute is pulled off so well from within the actual Game Boy screen. The choice of font and color is perfect not to mention the attention to detail down to the flickering candles in the birthday wish at the end. A fitting tribute to a legendary console! Today is a special day for my good old friend Game Boy. On the 21st April 1989 (25 years ago), Game Boy from Nintendo was released in Japan and was bundled with an iconic puzzle game Tetris. To pay tribute to this legendary console and game, here is my 2014 variation.